The Tales Is it just Beer and Chocolate in Brussels, Belgium? Is it just Beer and Chocolate in Brussels, Belgium? A city so close to home, why wait to discover it? 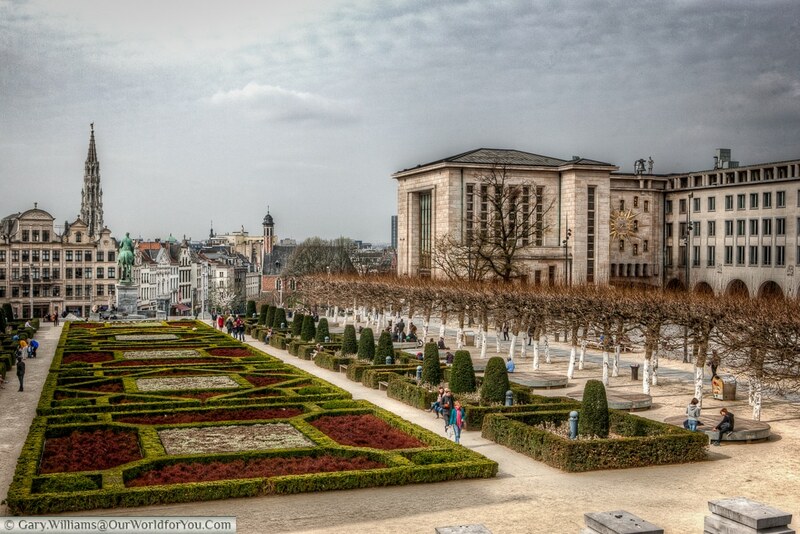 For our spring weekend break in 2012 we chose Brussels. I don’t really know why we had left it so long to visit Brussels, perhaps it’s because it is so close. Living in the Southeast of the UK, we have previously used the Eurostar to visit France. The travelling experience with Eurostar is so easy and stress free, that we didn’t hesitate to use them again for our Brussels mini-break. 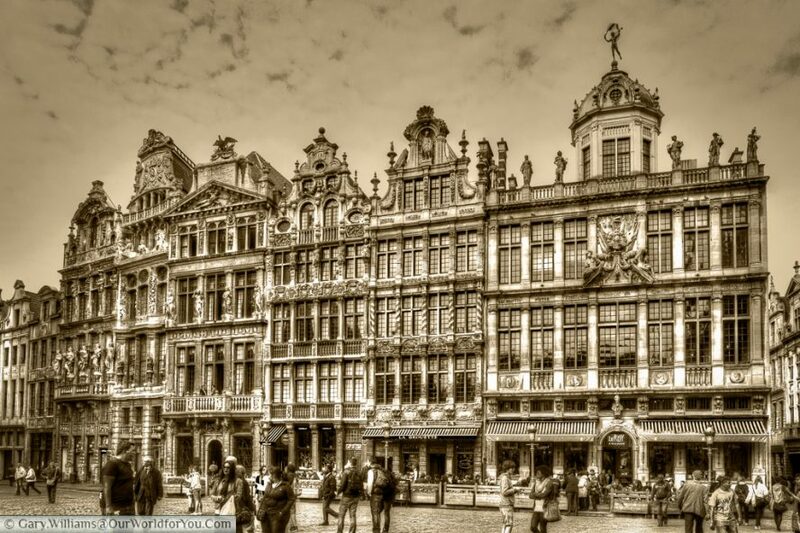 – Architecture: This is regularly at the top our list and the Grand-Place/Grote Markt and its surrounding architecture look wonderful. Particularly the Neo-Gothic Town hall. The Royal Palace and the Arcade shopping galleries equally look appealing. 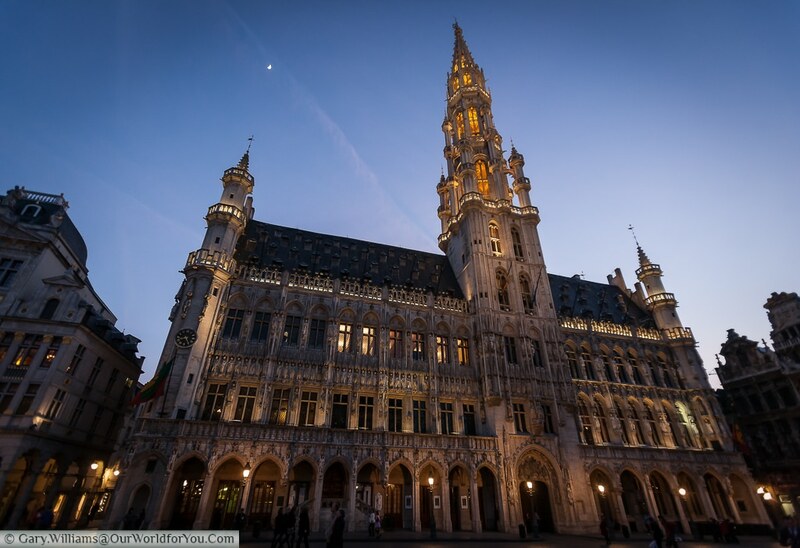 – Culture: The City of Brussels sits in its own little enclave, although it has communities from both Wallonia and Flanders. French is most commonly spoken, but it’s going to be interesting to experience the mixture. 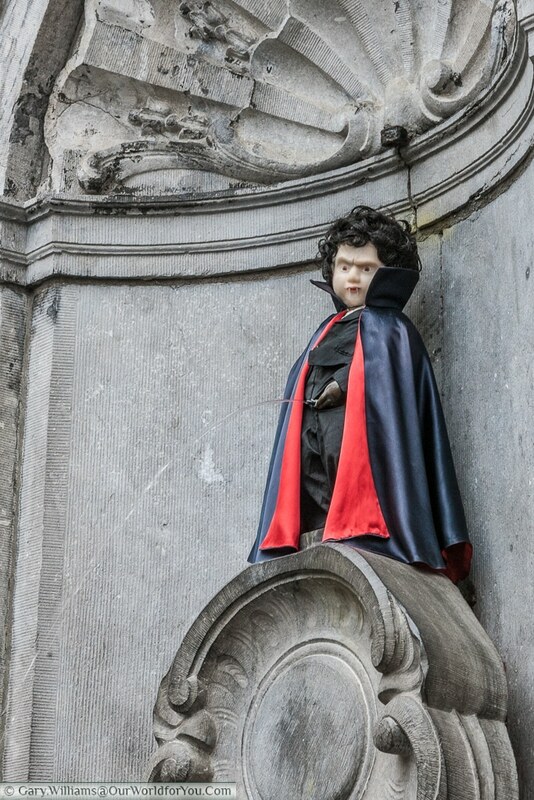 – Weird: Visitors flock to see the Manneken Pis (Little Man Pee), odd thing to have as a statue but who am I to argue. – Weather: As long as it doesn’t rain, I don’t mind, not dissimilar to the UK in March. – Food: Now, I’m going to enjoy this, what’s not to like about waffles & chocolates. I’m aware that Belgium is also well-known for frites & moules, but I’m looking forward to experiencing other delights of their national cuisine. 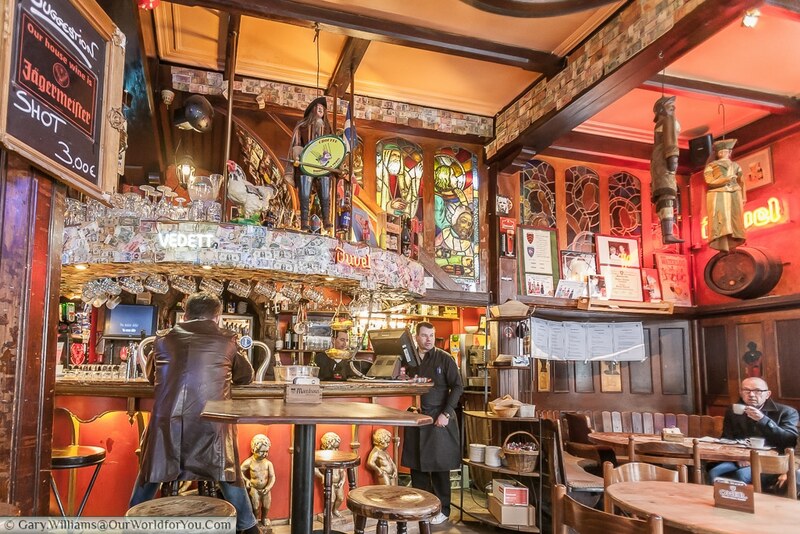 – Beer: Belgium is world renowned for its beer, just be prepared for the alcohol strengths. It may taste sweet and innocent, but it can have a kick like a Moscow Mule. 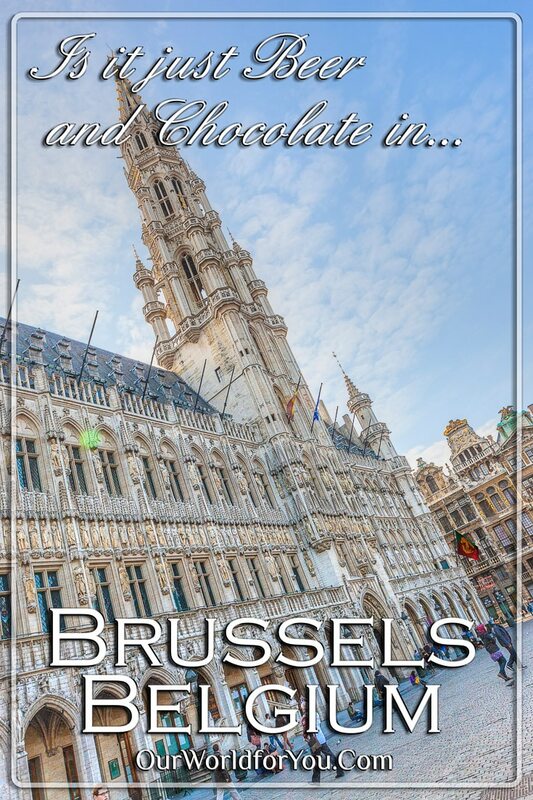 – Travel Type: Brussels is very easy to fly to it only takes about 1hr 10 min from London. If you are interested in driving, it is only just over a couple of hours from Calais. But as mentioned we have chosen Eurostar for this trip. – Points to note: English is regularly spoken, although I do try and make an effort to speak a little French. 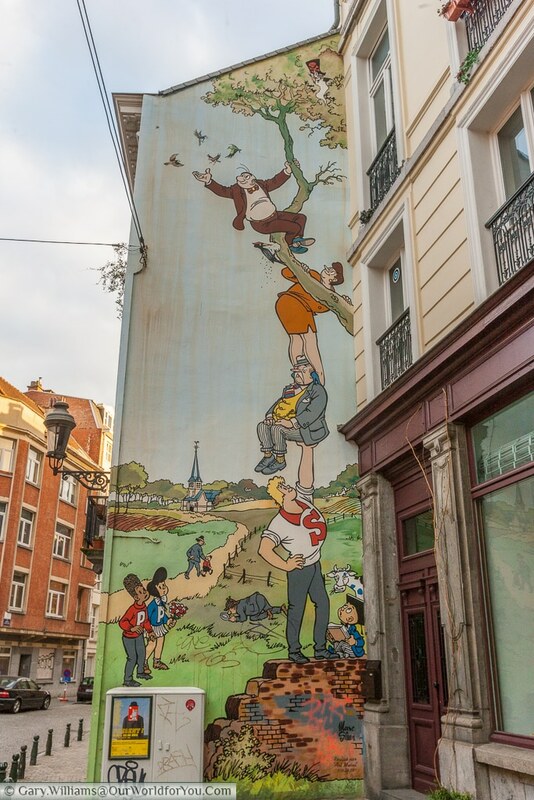 – Perhaps not so well known: I believe Brussels may have few street artists, it’ll be interesting to see what we may find. So let’s start planning, to ensure we see as much as we can. 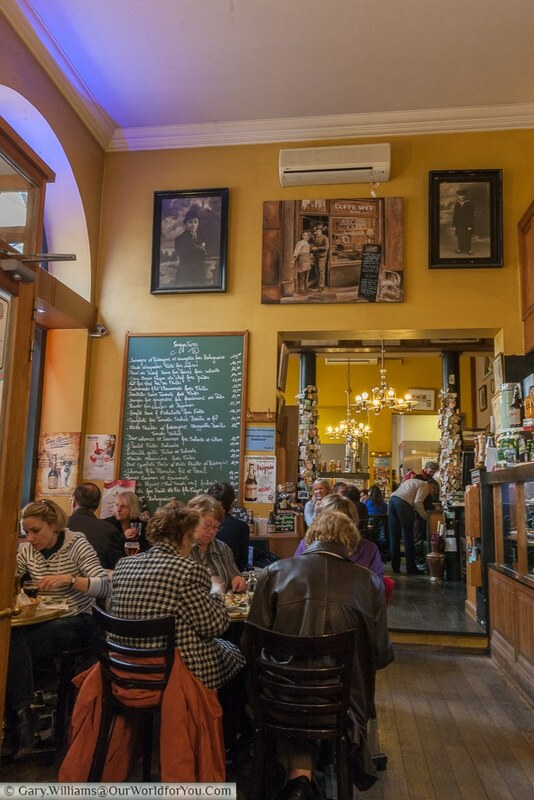 Are you ready to discover there’s more to Brussels than Beer & Chocolate? Why not check out the latest deals on Booking.Com?